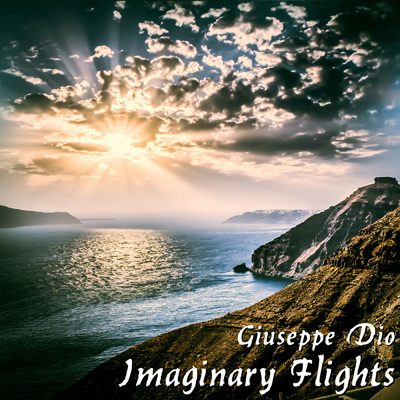 The second album of Giuseppe Dio, Imaginary Flights is now available on digital stores and streaming platforms. The album contains 15 tracks of electronic ambient music ranging from melodic to soundscapes. "Close your eyes, listen and fly with your fantasy...". You can also watch videos on Giuseppe Dio's YouTube channel and on his Facebook artist page, where you'll also find more news about his music.